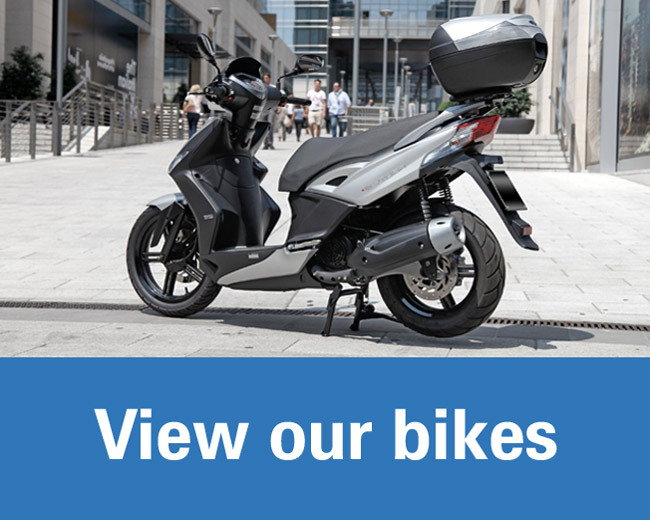 Autolux is a family-owned company, built from passion for cars and motorbikes. It is located in Kalamaki, one of the most visited resorts of Zakynthos, 5km from the airport. Ilias and Stefanos, the company's managing directors, have been in the tourism field for years and their understanding of the individual needs of each customer, can guarantee a carefree and enjoyable rental experience for you. Autolux offers professional and friendly approach with a high focus on customer care and service quality. 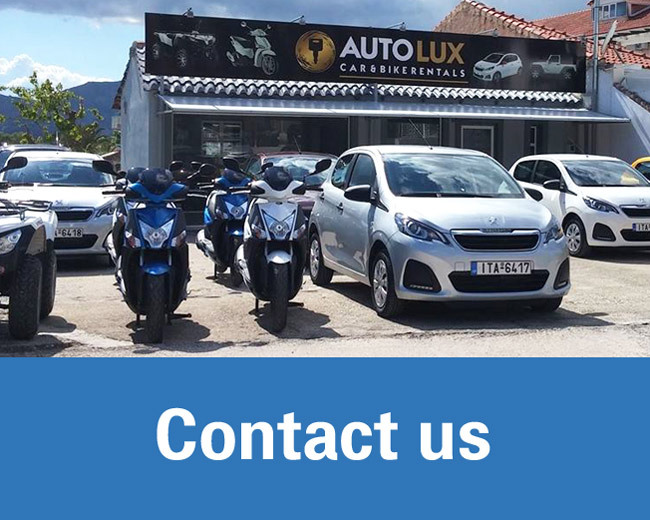 We stand by our clients offering 24/7 support, information and directions to places of interest, to ensure you have a unique holiday experience in Zakynthos island. 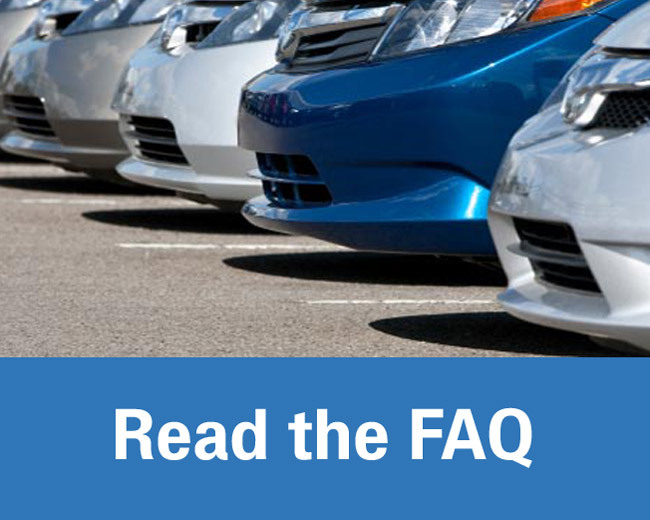 Our easy-to-use online reservation system makes finding a car or bike, straightforward, safe and easy. 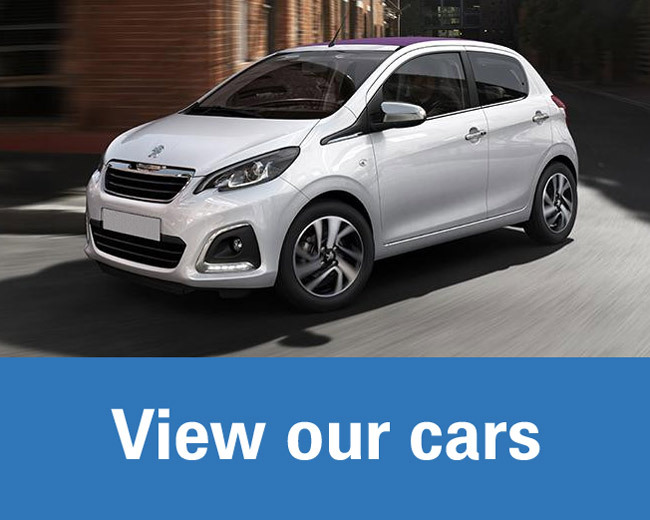 Just choose the desired period and the vehicle that best suits your needs and complete your booking in just a few clicks!